Membership to the Stillwater Boat Club provides you convenient access to a variety of premium watercraft so you can customize your experience by occasion. 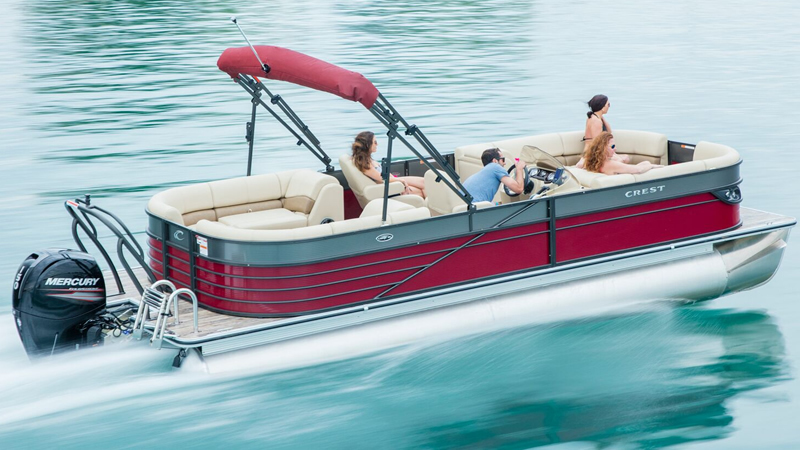 From larger, luxurious cruisers to high performance sport boats and pontoons, there is no doubt you’ll find the exact fit. We limit 7 memberships per boat and these powerboats are exclusive to club members and not available for rent. We take care of the maintenance, cleaning, slip fees, insurance, removing and reinstalling covers. Just show up and the boat is ready to go. No experience needed, training provided! Exclusive access to our entire fleet of premium club boats for 2019, see below!